Palm Jumeirah , Dubai MARINA , Jumairah lake towers & Emirates mall with SKI station. TOUR DEPARTURE TIME: Tour starts @ 08:30am. Hop onto one of our luxurious Grayline tourbuses for the ultimate Dubai experience, where you will have a chance to discover all that this vibrant metropolis has to offer. Immerse yourselves in this enriching excursion and learn about how a modest fishing village at the Dubai Creek was transformed into a city hub of beautiful skylines and rich culture, through a guided tour with different stops that make up the city's evolution throughout time. 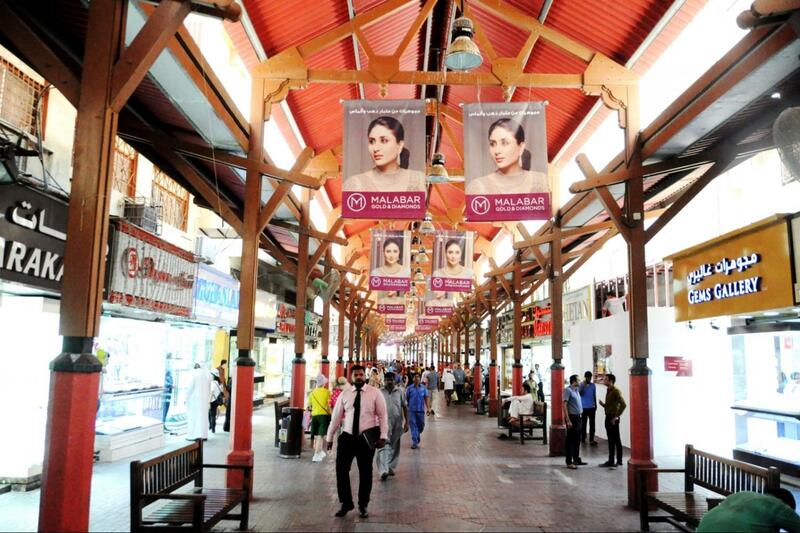 The tour will start with a visit to the historic district of Bastakyia, the magical old town which houses the Dubai Museum, located in the ancient fortress of Al-fahidi, which dates back 200 years. 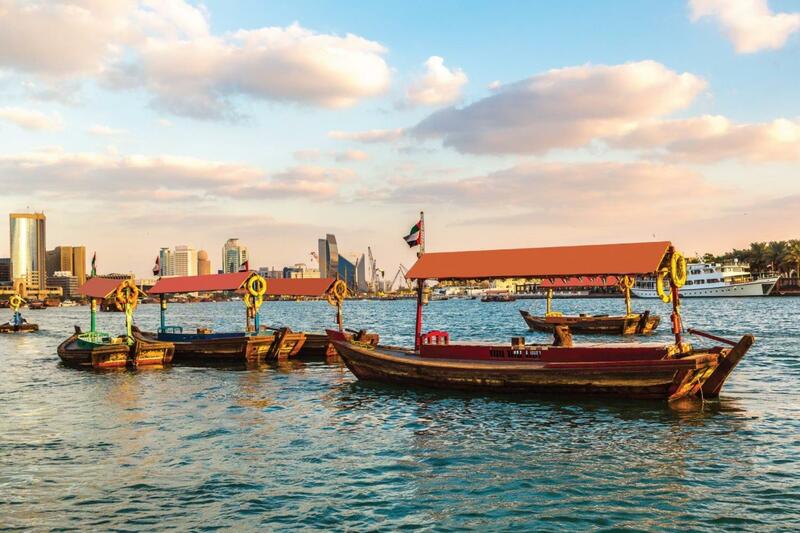 Next, you will have a chance to cross the creek by boat in authentic "Abras," enjoying the spectacular cityscape while heading towards the District of Deira, which is home to Dubai's biggest spice and gold souks. 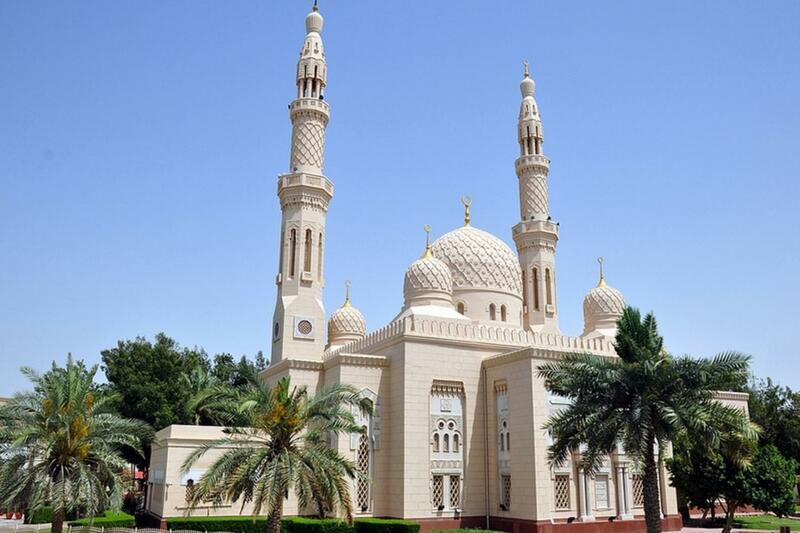 Here, why not splurge on a golden souvenir, sample exotic spices, or stop for a snapshot of the awe-inspiring Grand Mosque of Jumeirah that dates back to the Fatimid rule. Looking for a more modern take of Dubai? 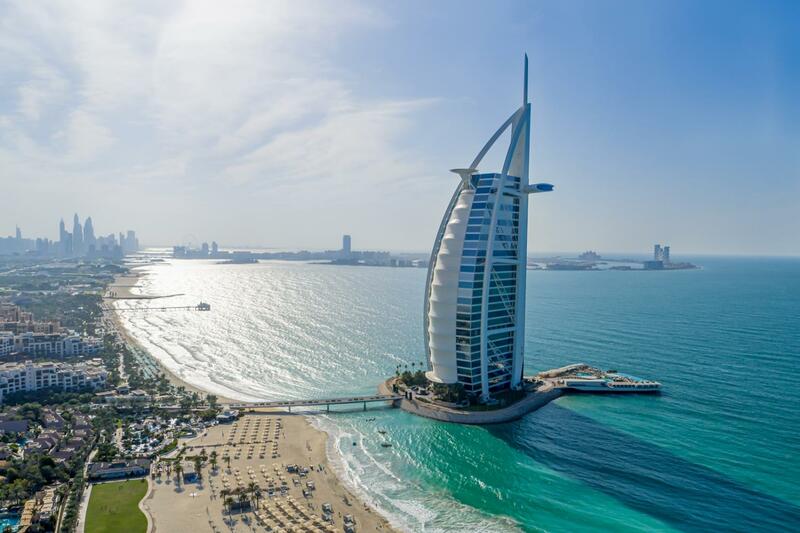 Perhaps opt for a selfie in front of the famous Burj Al Arab Hotel. We will then head to Burj Khalifa, the world's tallest skyscraper, located in the heart of Dubai. There, we will have a splendid lunch surrounding the incredible musical fountains. 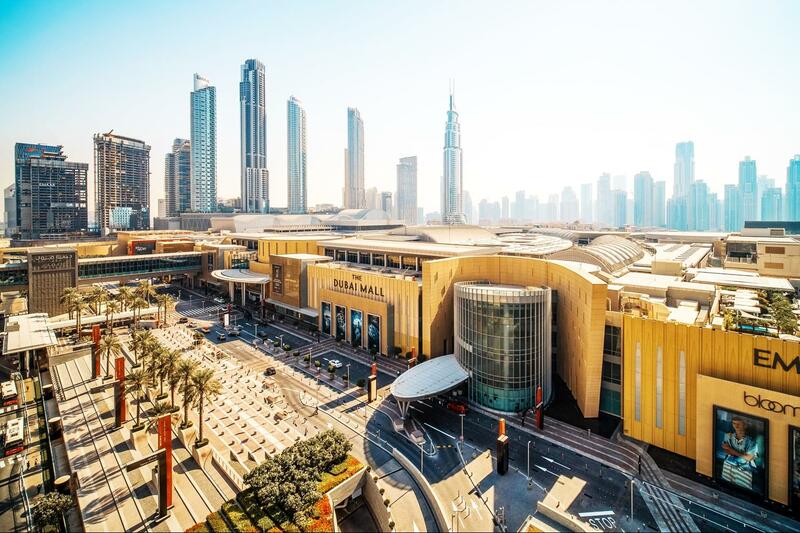 Next, the tour will stop at the Dubai mall, which is currently the biggest mall in the world and home to 1,200 stores, a lot of which are world class designer boutiques. The tour will then continue to the Iconic Palm Jumeirah, an Island shaped like a palm tree with panoramic views of the Arabian gulf. 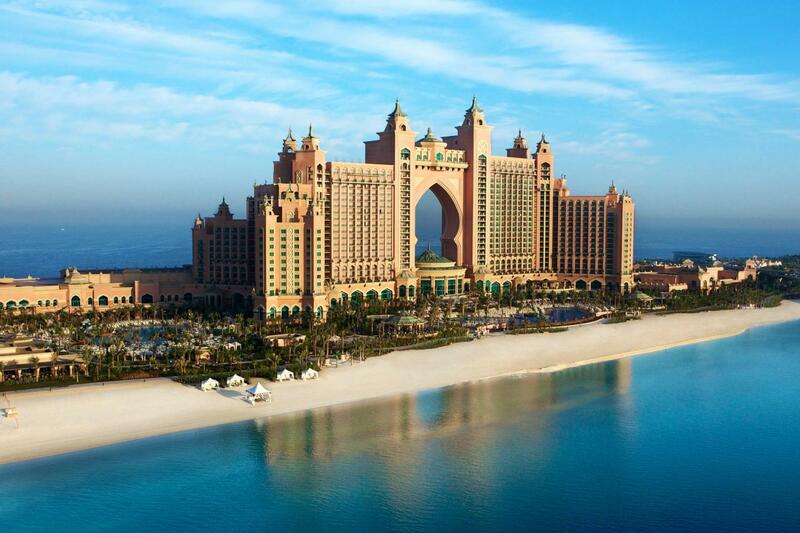 Located on the Palm are several luxury hotels, including the Atlantis hotel which we will stop at. The Atlantis includes several aquariums that house exotic species ranging from fish to sharks, fine dining restaurants, and the popular Wild Wadi water park. 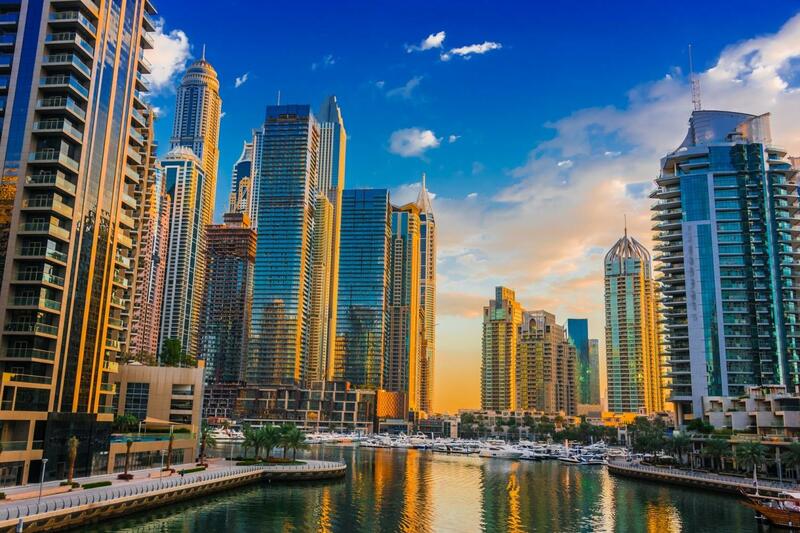 After that, we will stop at the new dubai marina, where "The Walk," is situated, an open space with several reknowned restaurants, cafes, and boutiques. 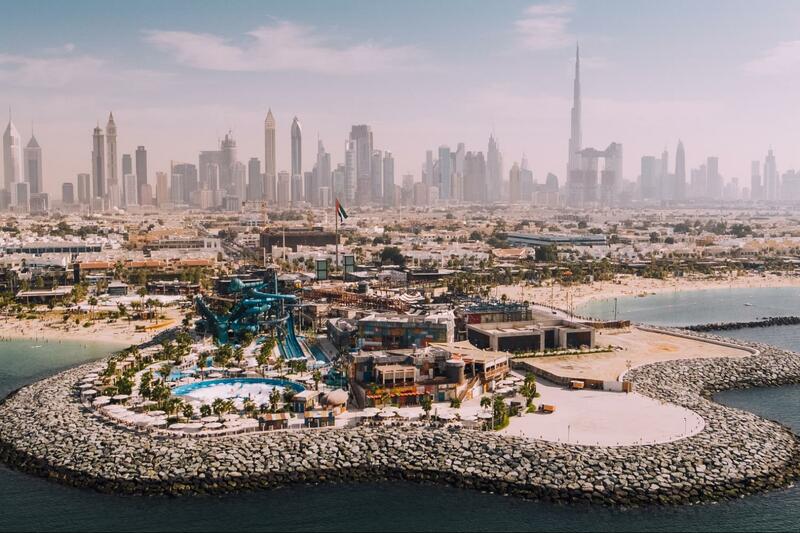 Finally, the tour will go through the Jumeirah lake towers brand new city, and end at the BARSHA area at the Mall of the Emirates, where one of the world's biggest and most fascinating artifical ski resort is located. 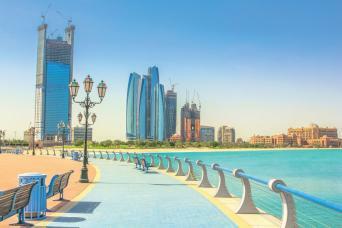 All our tours are including the pickup from the hotel in Ras Al Khaimah for Sightseeing. Our dispatch is done daily , and depending on the different pickups we have to do and the routings , our operation department will pick between 55 - 15 minute from tour departure time . 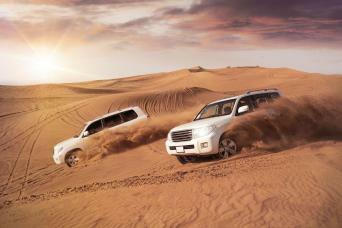 Drop off: After the tour, our vehicle will drop off the passengers back to Ras Al Khaimah city.